Do you have a long commute? Or do you moonlight as a chauffeur, shuttling your kids from one after-school activity to the next? 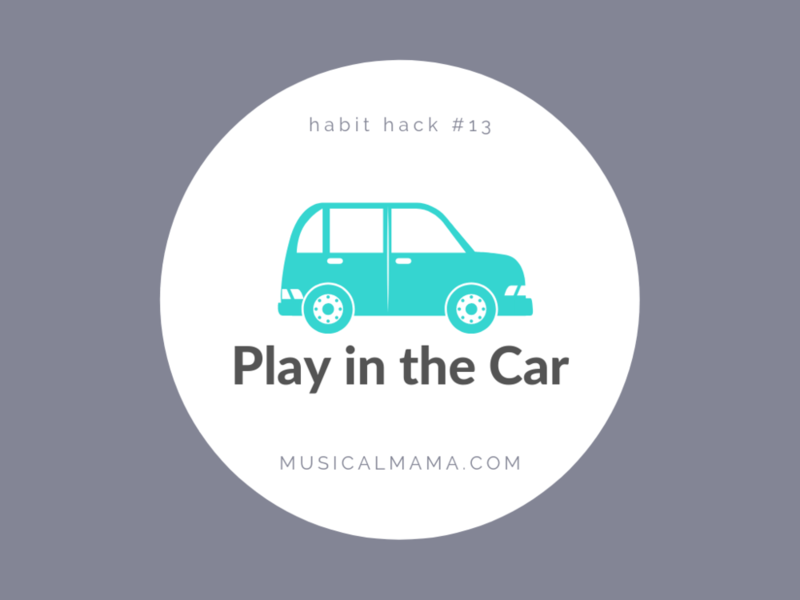 If you spend a lot of time in the car, bring your uke along for the ride! Play during your daughter’s soccer practice, on your lunch break, while you’re waiting for your dinner reservation, or whenever you happen to have a lull between appointments. Instead of scrolling through your social media feeds (something I personally am trying to do less frequently), spend that time practicing a strum pattern or playing your favorite guilty pleasure song. Ukuleles are so delightfully portable that you can play them almost anywhere—even the car. PSA: We’re heading into the warmer months, so I should remind you to never leave your uke in a hot car—you could permanently damage the instrument! This post from Gryphon Strings details some of the common ways instruments can warp and crack after being left in a hot car. Don’t let it happen to your uke! 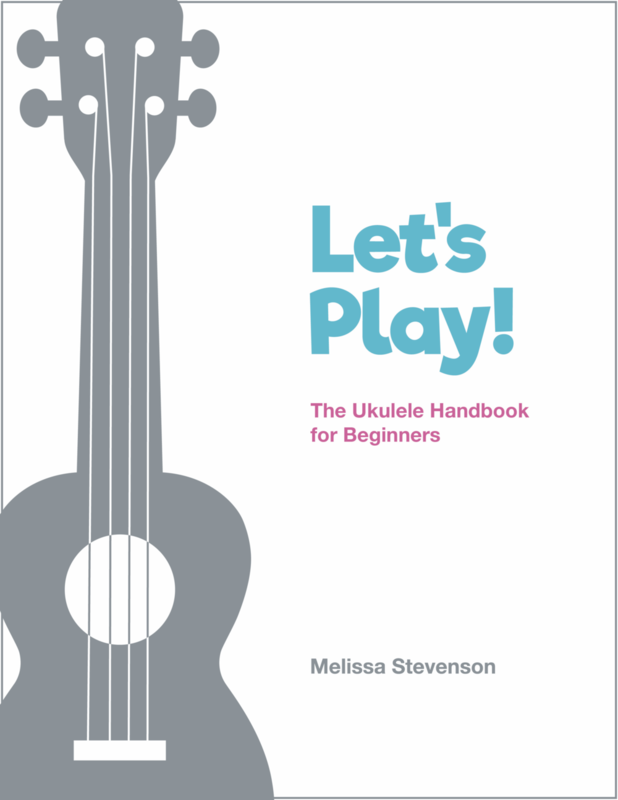 One of the biggest challenges beginning ukulele players face is figuring out how to get in the habit of playing consistently. This post is one of many in a weekly series called Habit Hacks, and every week I post a new tip to help you build and maintain a consistent ukulele practice. Check back each Thursday for a new tip!